My gorgeous bride Xera and her awesome husband Jerome (whose wedding you can read about HERE) recently took time to answer my post-wedding questionnaire, which not only helps me with bettering my wedding planning skills, but also offers some insight to engaged couples everywhere! Here's what they had to say! It's very weird to not be in contact with you like, every day. I just wanted to thank you again for being there for us every step of the way of our wedding. It was such an awesome day! You and your assistants set up everything so beautifully and I loved that we were on schedule. We feel so privileged to have the chance to work with you and get to know you better. Please let me know if there is anything that I could ever do for you -- as a former client or as a friend :) We love you Krista and we really hope to see you again! Xera: I loved having our closest family and friends under one roof celebrating such a special event with us. Jerome: Let me translate for Xera, “ice cream”. The whole thing was great. But if I had to single one thing out, it would be the execution of all the events to look seamless for our guests. Xera: My dad prepared an unusual speech – he sang short parts of songs that portrayed what he wished for us as a couple and for our marriage. Jerome: The decision to not have an enclosed photo booth resulted in a backdrop unique to our wedding day. Also guests getting creative with the photography in our coffee table guestbook. Xera: I was surprisingly still full of energy at the end of the night. Jerome: My face hurt from smiling. But I really didn’t want the night to end. There were too many good things to eat and I was really having a lot of fun. Xera: I had the most fun with planning when it was together with Jerome. Perhaps it’s my personal preference but I didn’t want to be the one making all the decisions. I wanted our wedding to be a culmination of our ideas. With that being said, I would encourage brides and grooms to plan together so that their wedding day accurately represents both of them as individuals and as a couple. Jerome: Weddings are a celebration for yourself as well as for your family. You’re not only celebrating an event in your life, but also the influence that your family and friends have had to help get you where you are today. So there is a fine line to walk when making a decision based on if it makes you as the bride or groom happy. Just keep in mind that it’s still your wedding in the end. Jerome: Day-of execution, based on the working relationship we established beforehand. Personally I did not want just a day-of coordinator, because of the potential lack of connection that can exist. Meetings with you beforehand to understand our vision for the night was key in helping us build a relationship capable of executing a night full of details and fun. Building that relationship with us was the most important aspect for me. Xera: First, Krista asked us important questions we failed to ask ourselves and discussed with us details that hadn’t even crossed our minds. Second, finalizing details and communication with our vendors was one of the things that stressed me out the most. But Krista was right there to tie up those loose ends and push for responses as needed. Lastly, the night went by so fast, I can’t imagine being able to enjoy my time with Jerome and our guests without the coordination of Krista and her staff. Xera: Absolutely. If they need convincing or would like to ask questions from a previous client, just let us know. 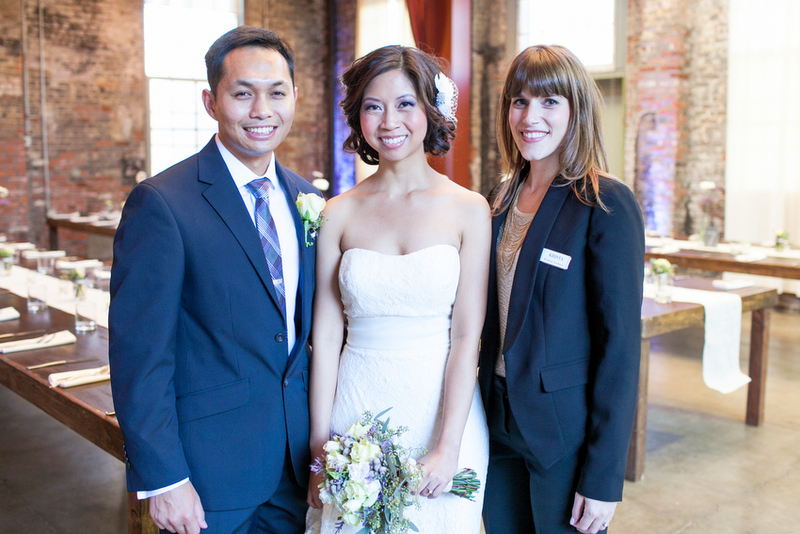 Jerome: Krista was more than just a coordinator for our wedding day. She was the slayer of surprises, the delegator of details and the ring leader to our circus. She gave us the dedication to be more intimate with our wedding details and all the plans that we had for decorations. From 500 feet of Christmas lights to windows hanging 30 feet in the air, Krista was able to understand our vision. 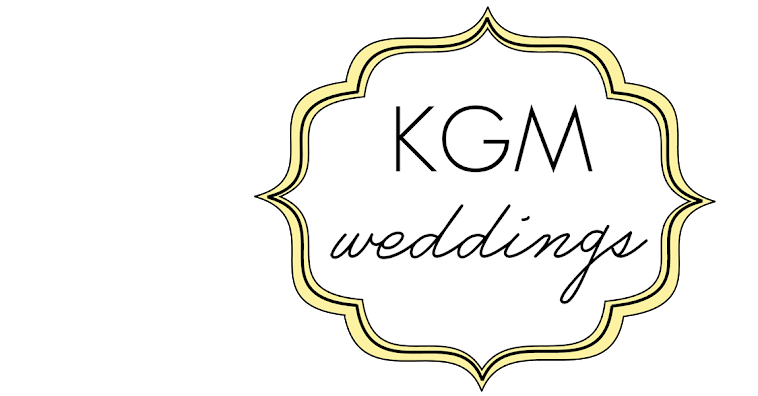 She was open to all of our ideas and was solution oriented; enabling us to make our wedding day ours while still making it logistically capable. She filtered problems on the day of, even though we knew they existed, in order to maintain our care-free, stress-free attitude for the night. It sounds strange but we tend to miss not working with her to plan our event. Krista built a lasting relationship with us to make us feel more than just clients. She gave us the effort a best friend would give. Except this best friend is well-organized and knows how to execute a great wedding. Xera: Krista understands that every couple is different and kept an open mind about our ideas. She was never critical and was always encouraging of every aspect of our event. As someone who is fairly laidback, I can also be impatient at times. So I greatly appreciated Krista’s prompt responses to every text, phone call, and e-mail I sent her way. Her ability to maintain on schedule with the timeline of the day while still remaining flexible was a work ethic that I could harmonize with. Krista exudes a positive energy that was never overwhelming and very refreshing. It was such a privilege to work with her as she made a typically stressful planning process seem effortless and really enjoyable. In Krista, we gained an amazing wedding coordinator, an awesome wedding, and a genuine friend.